Below are samples of the workshops I offer. These workshops are sliding scale, depending on duration, group financial means, and travel requirements. Please contact me with any questions. These workshops have been offered at the University of Massachusetts, the University of South Florida, Hampshire College, Amherst College, several conferences, and in community groups in Massachusetts, New Hampshire, Indiana, and Illinois. Are you trans/non-binary/agender/bigender/etc? Are you trying to choose a new name? Do you want to change your connection with your old or dead name? Do you feel like you didn't get a chance to experience a community naming ceremony with your chosen name? This workshop (the first of its kind!) is designed to give participants the tools and space to explore their name lineages, name meanings, significance of naming, and release traumas associated with dead names. The workshop culminates in a naming ritual ceremony which participants can perform for friends/family/community. The workshop is best with groups of 5-15 participants. It takes place over two separate days (preferably with reflection/research time in between the days). Ideally, the first session is 3-4 hours, and the second is 3-4 hours plus performance time for the naming rituals. You can read about some of the techniques I use here. Are you combatting internalized traumas and oppressions? Have societal structures of oppression diminished your sense of self-worth? This workshop is designed to look at what stops us from reaching our goals by externalizing the voices of oppression (misogyny, racism, homophobia, transphobia, fat phobia, ableism, etc.) and finding ways to separate these structures from our own beliefs. This is for folks ready to work through difficult internalized traumas, but it is not intended as therapy. Rather, it is a space where you can externalize your "cops" (figureheads of oppression) and face them head-on. The workshop ranges from 2-6 hours depending on number of participants, and is best done with a small group of individuals dealing with interrelated oppressions or traumas. Is your community (or individuals within your community) facing oppression, impassible power structures, or discrimination? This workshop is designed to train strategies for overcoming external oppressions, providing participants with a forum in which they can better examine the issue and rehearse potential actions they might take. 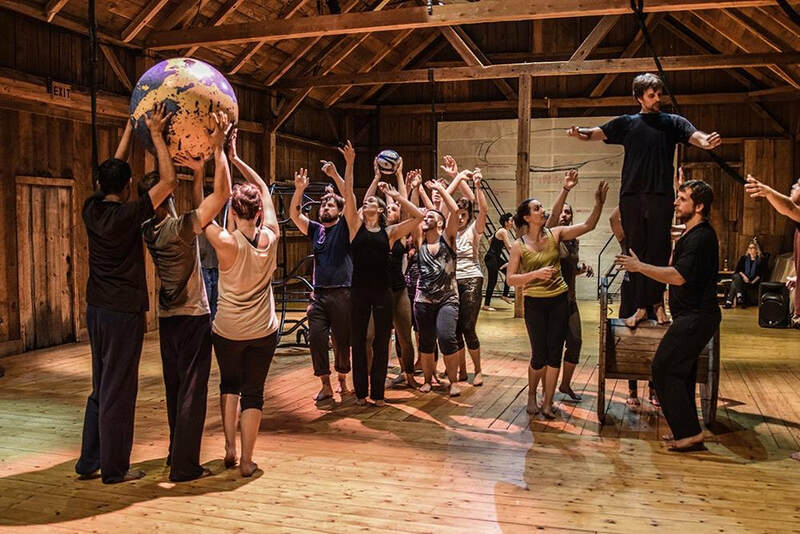 This workshop ranges from 4hrs to several weeks depending on the desires of the group (from learning some immediate skills to developing a stage-ready Forum Theatre performance). I will enter as a joker, facilitating based on the goals of the community. This is best done with a group of 5-10 people, but can be made flexible. Are you part of a new performance company? Are you working on establishing an ensemble for a performance project? Are you working to devise a performance with a group? 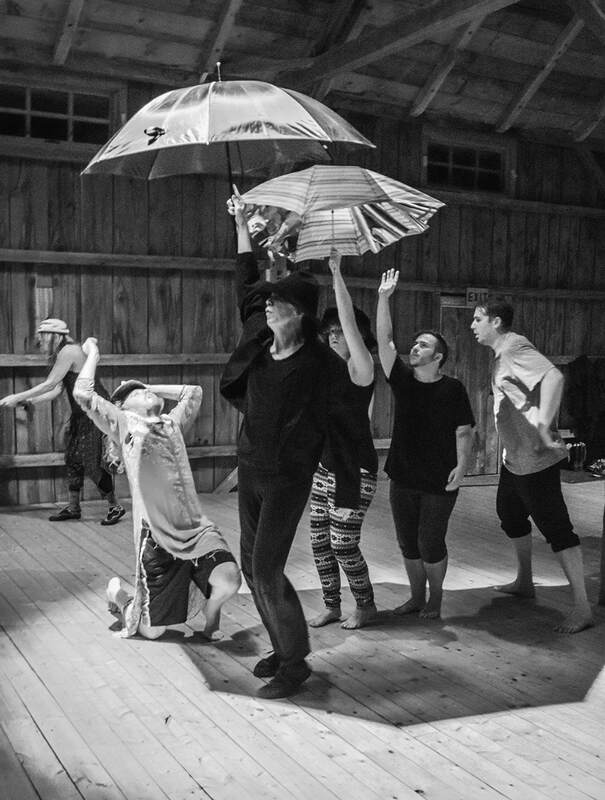 This workshop combines physical exercises, performing prompts, and reflections to establish trust, communication, and a physical vocabulary for a group of performers. This workshop can be done in short bursts (20-30 minutes) across a long series of rehearsals, or can be done in 3-4 longer rehearsals dedicated primarily to ensemble building. Ideally, the techniques I teach will continue to be used after I finish to continue strengthening bonds and as a tool to overcome creative disagreements or devising blocks.